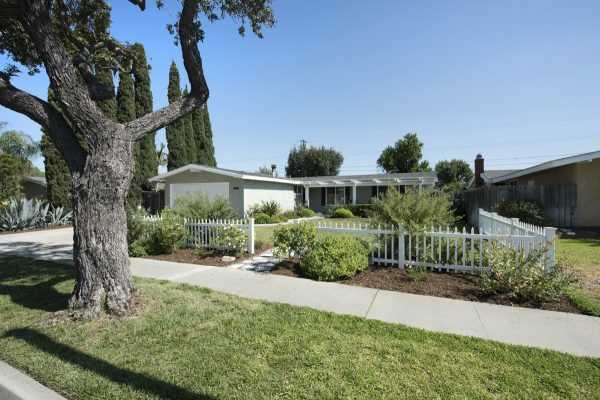 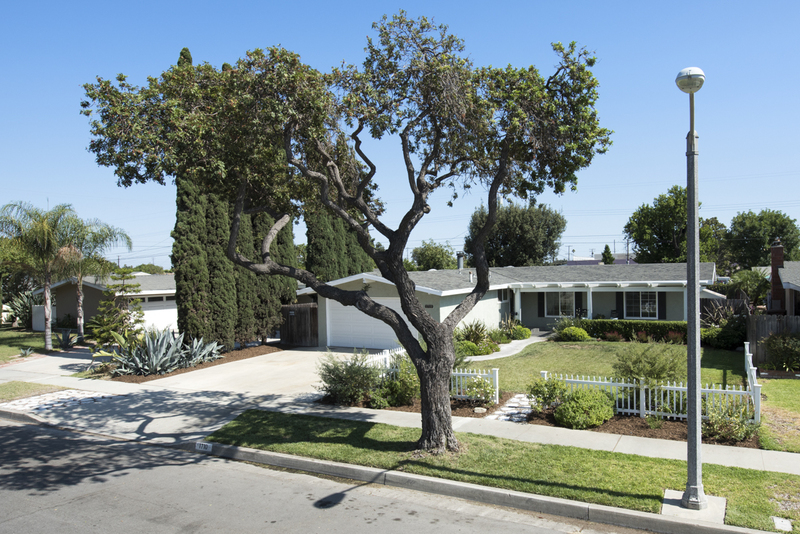 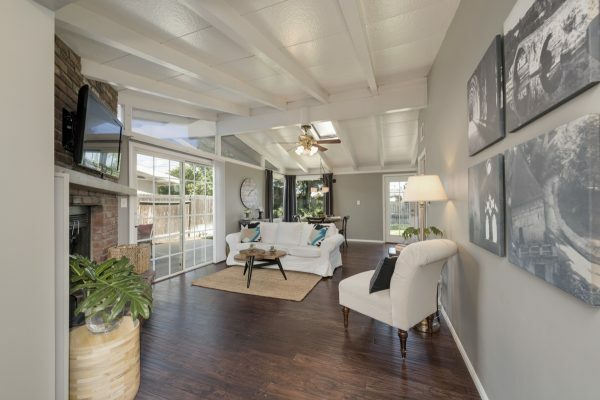 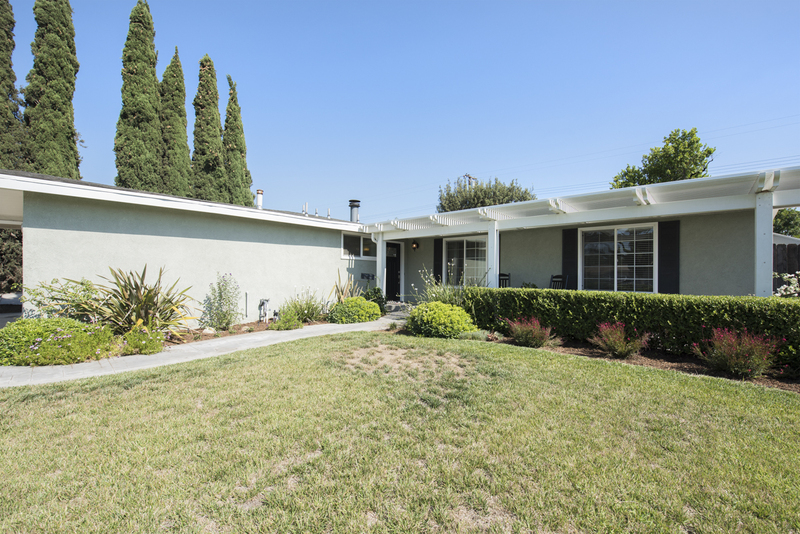 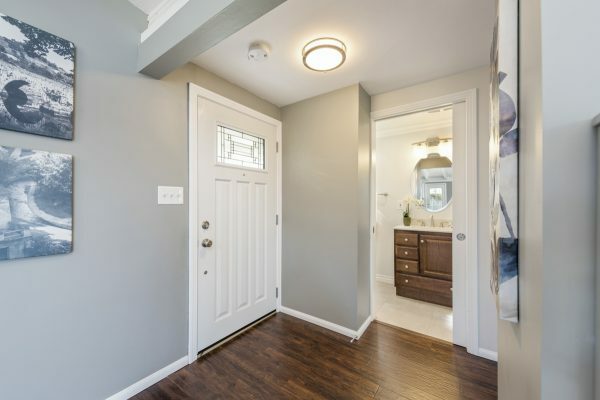 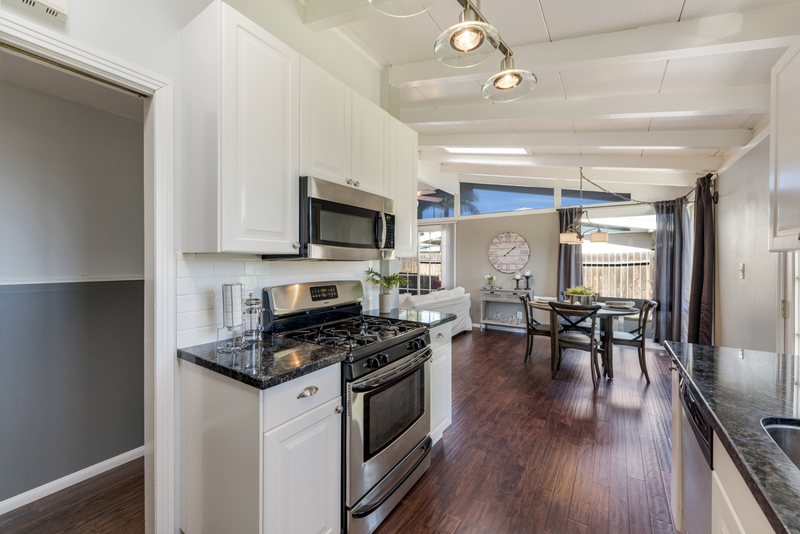 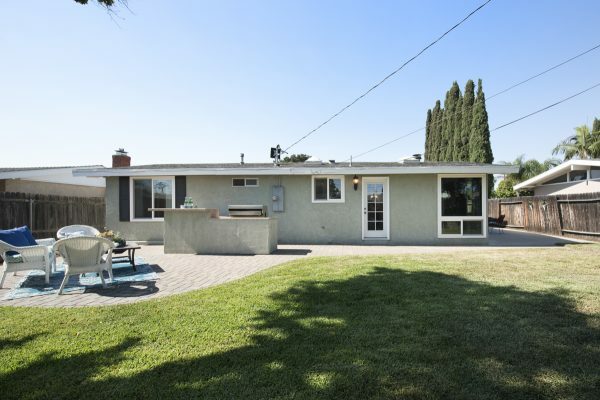 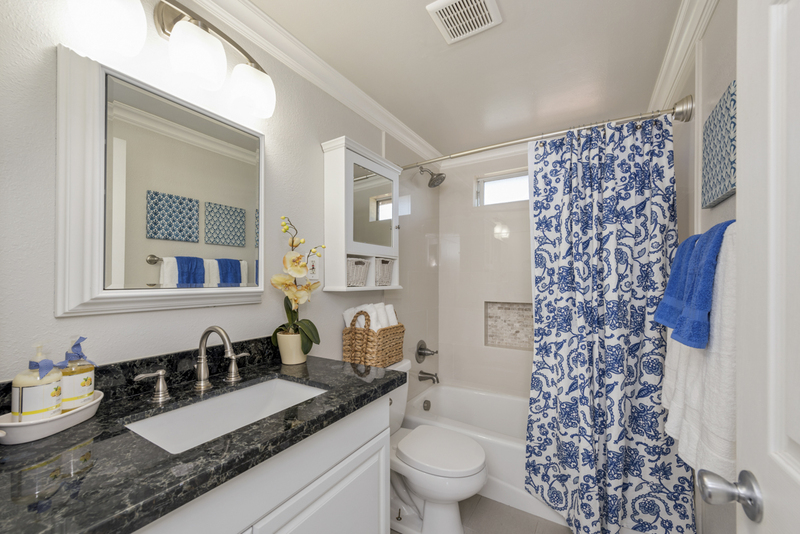 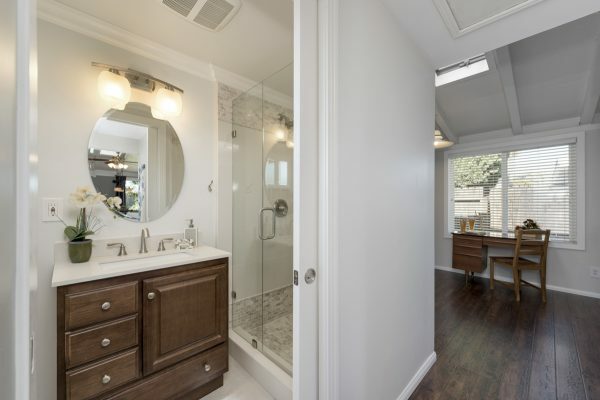 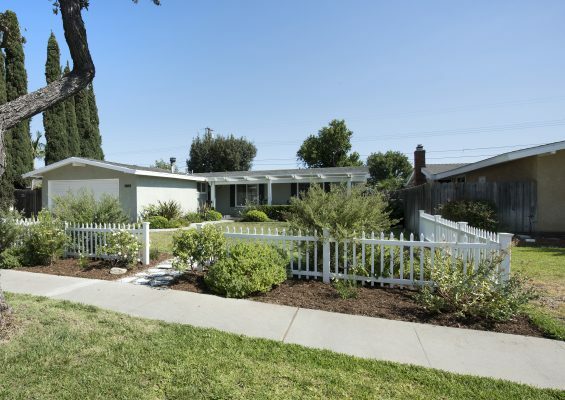 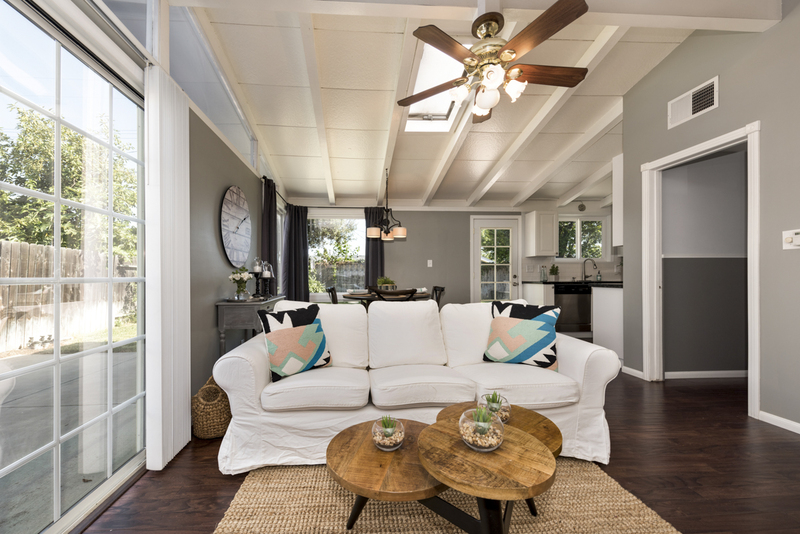 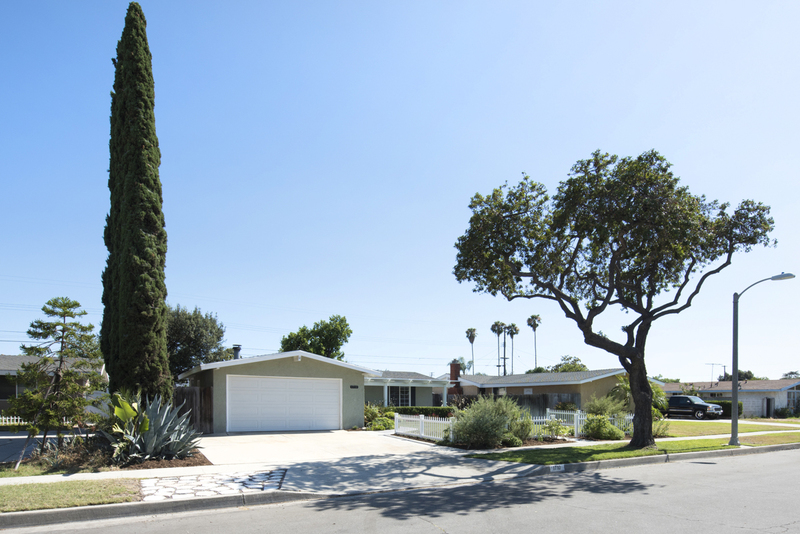 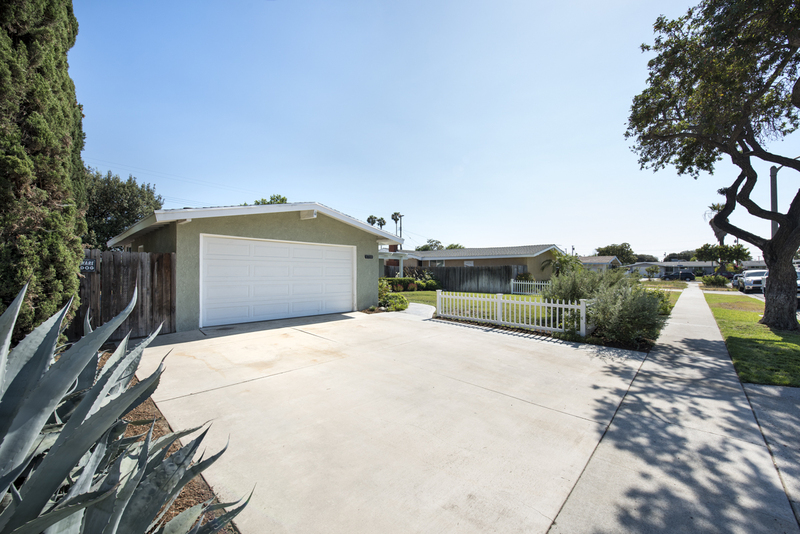 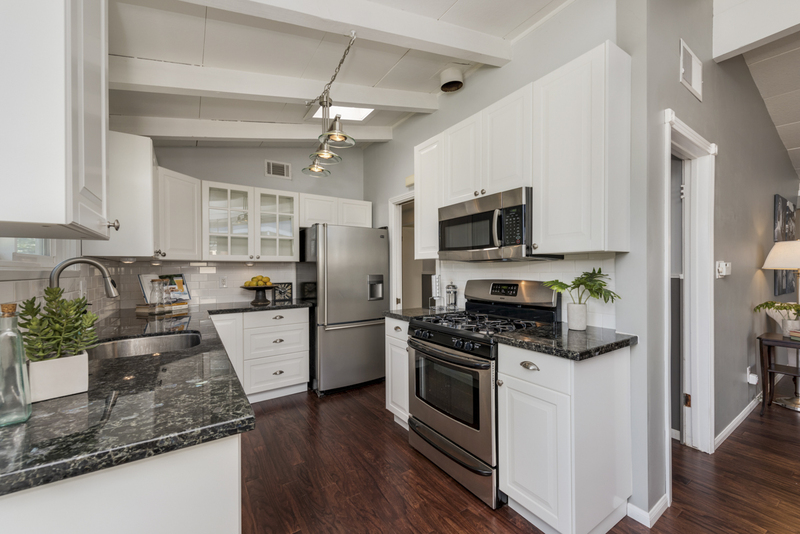 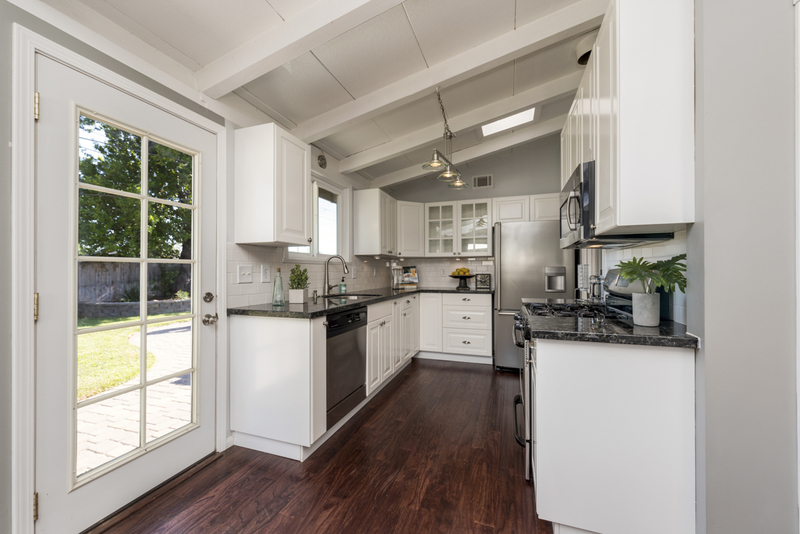 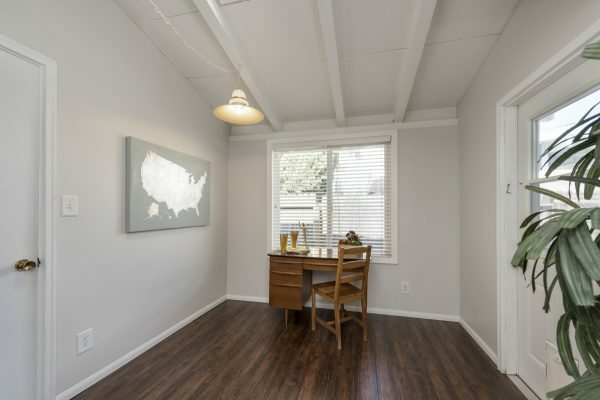 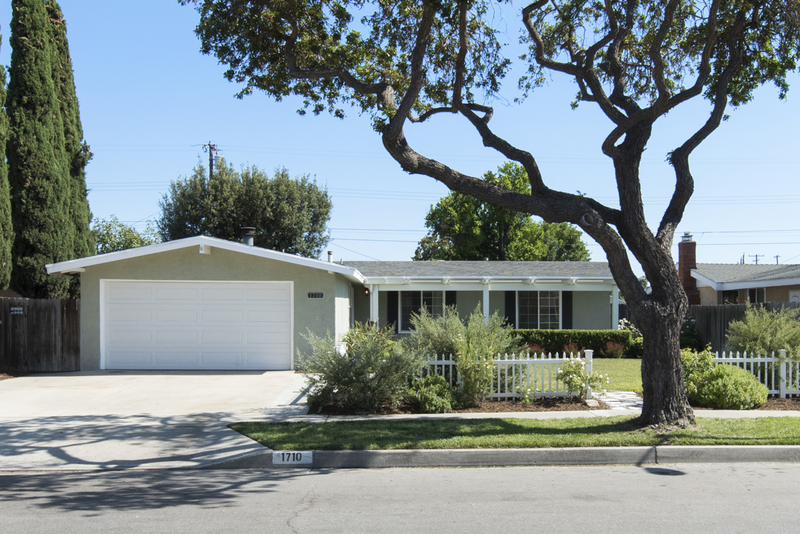 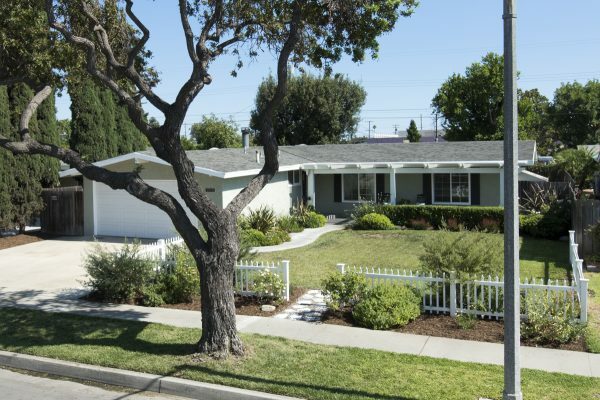 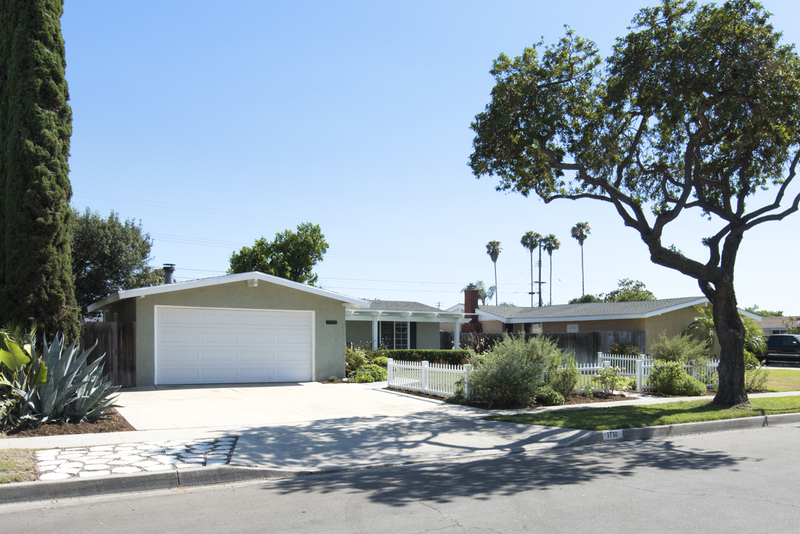 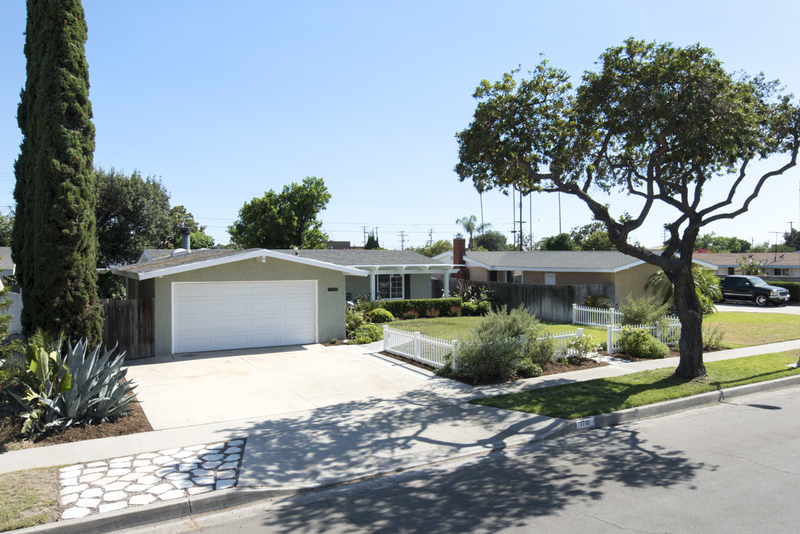 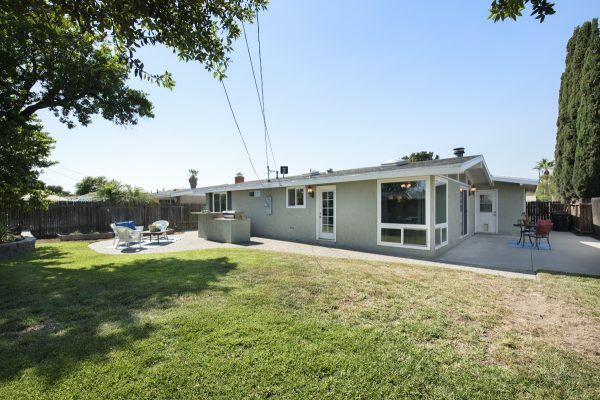 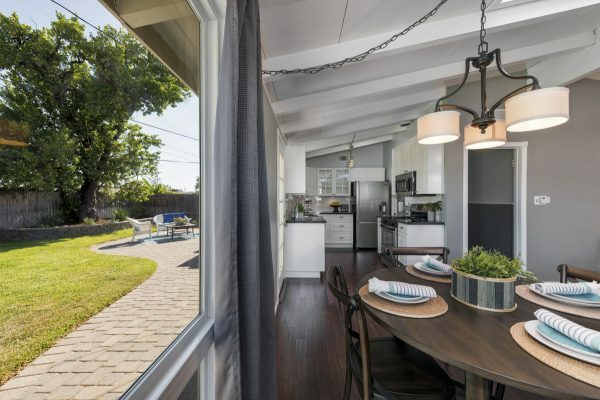 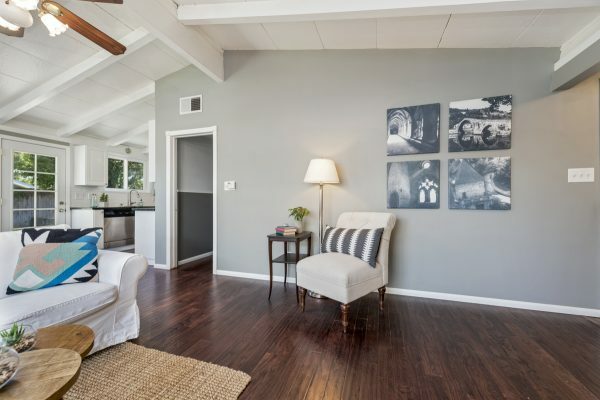 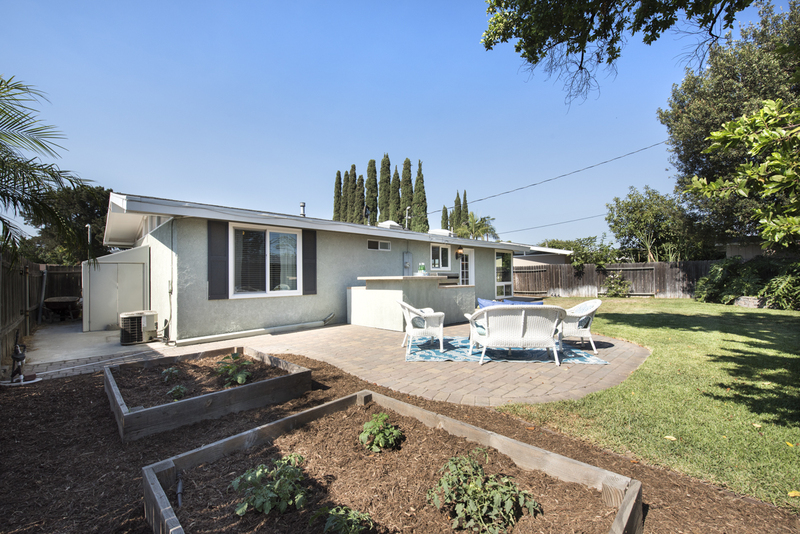 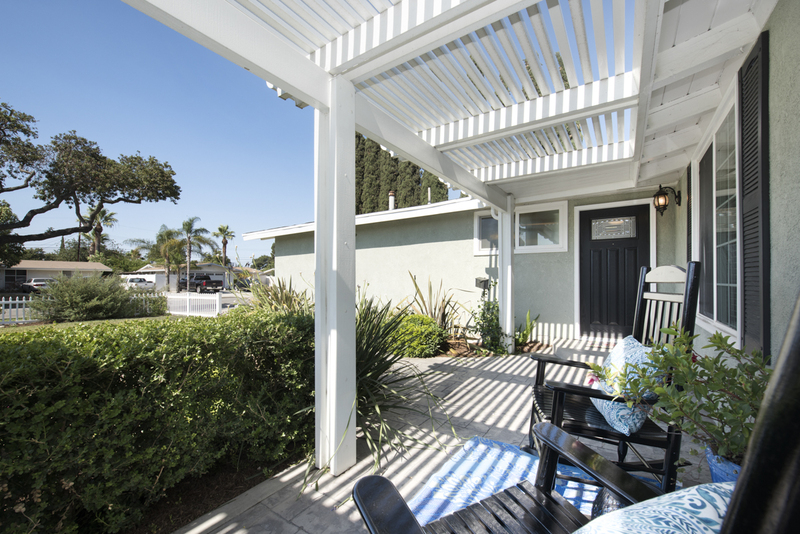 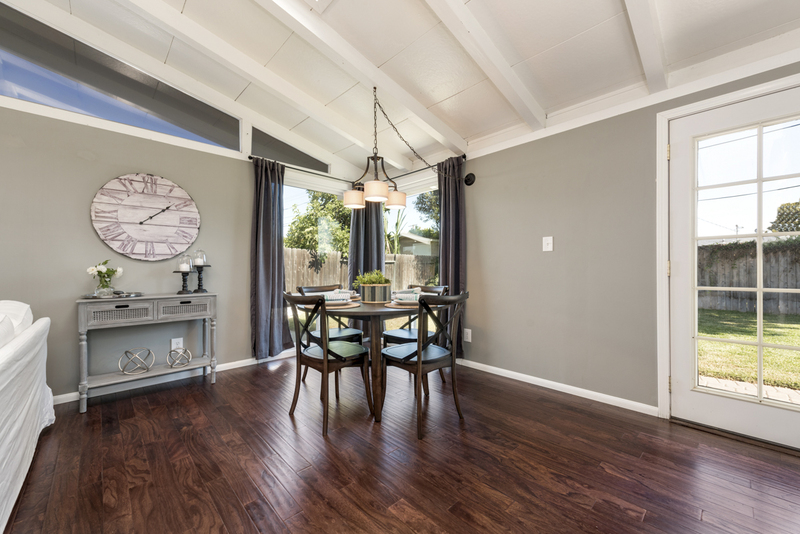 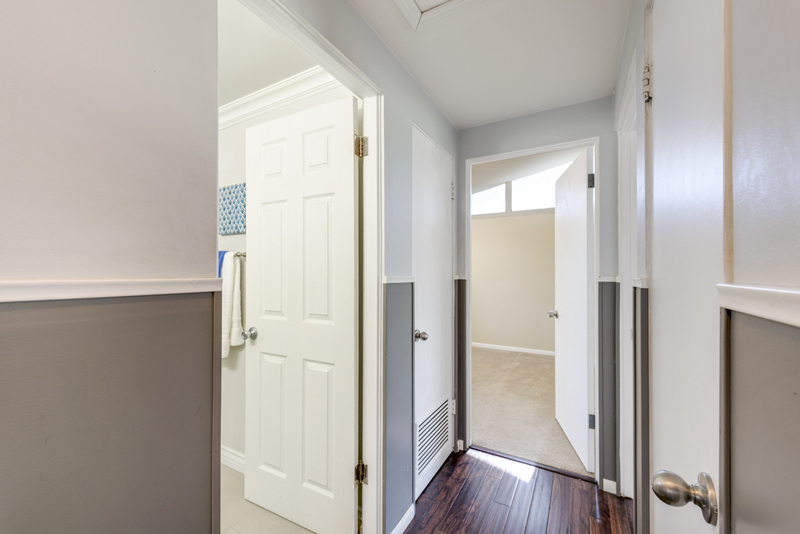 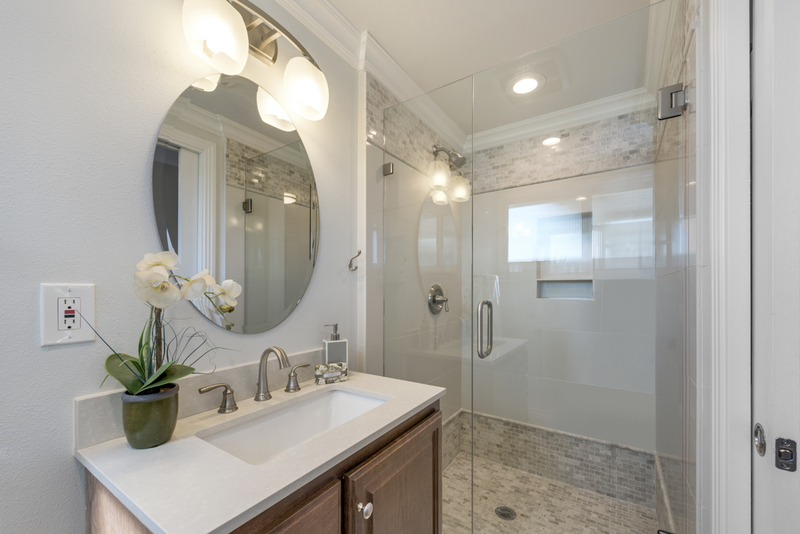 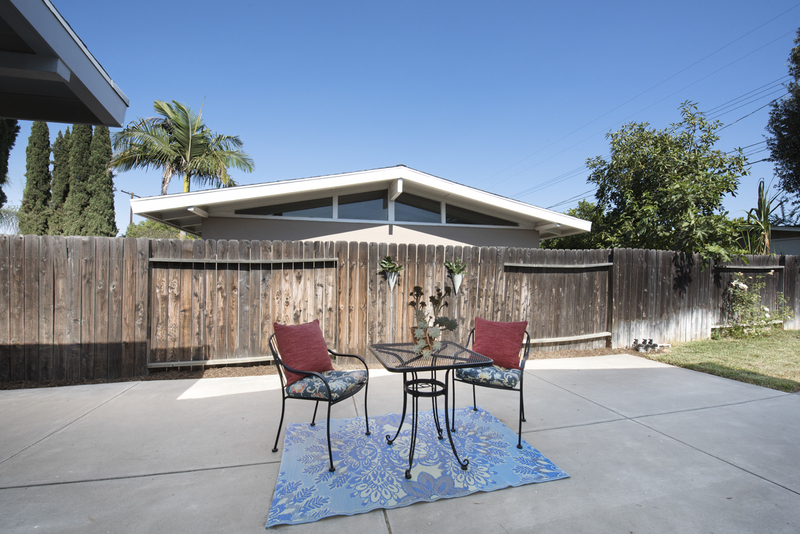 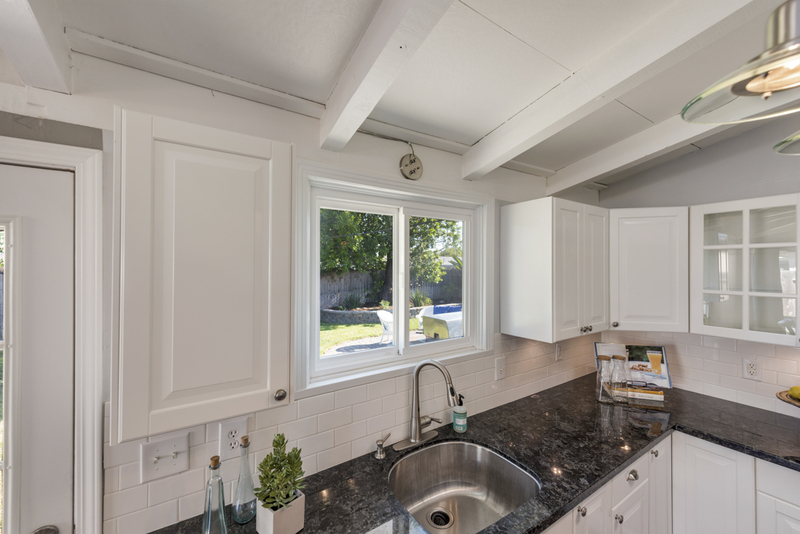 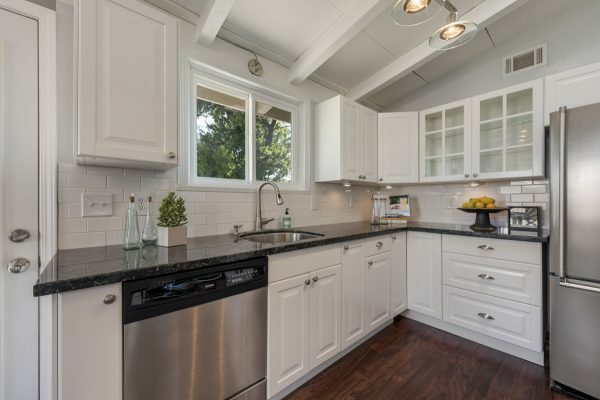 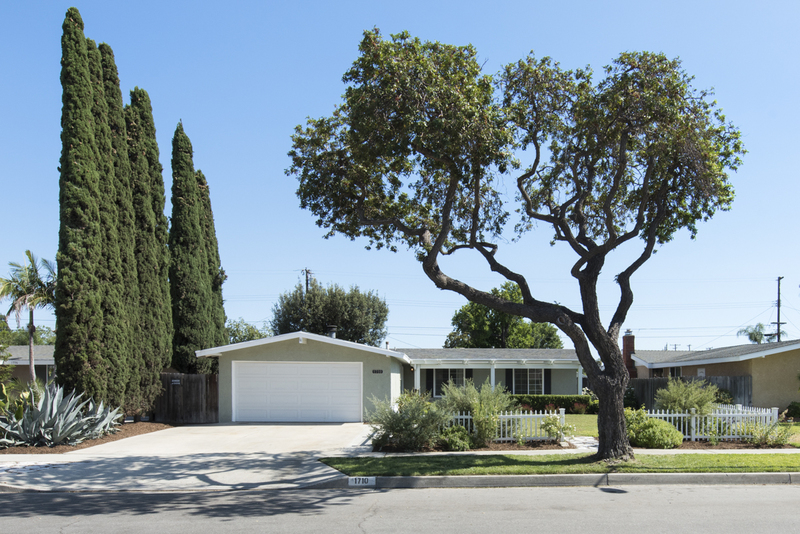 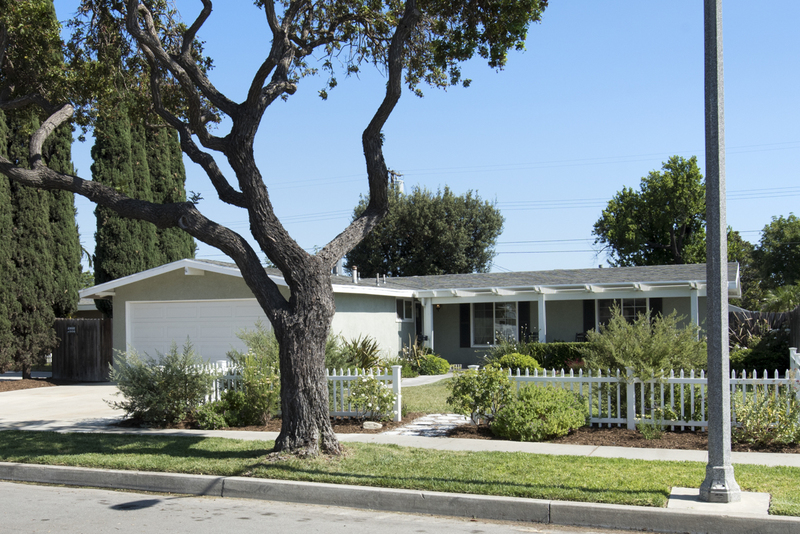 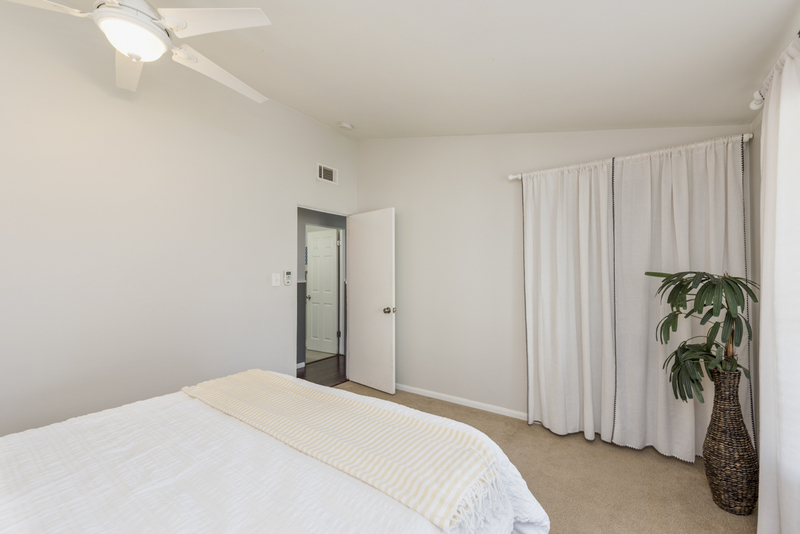 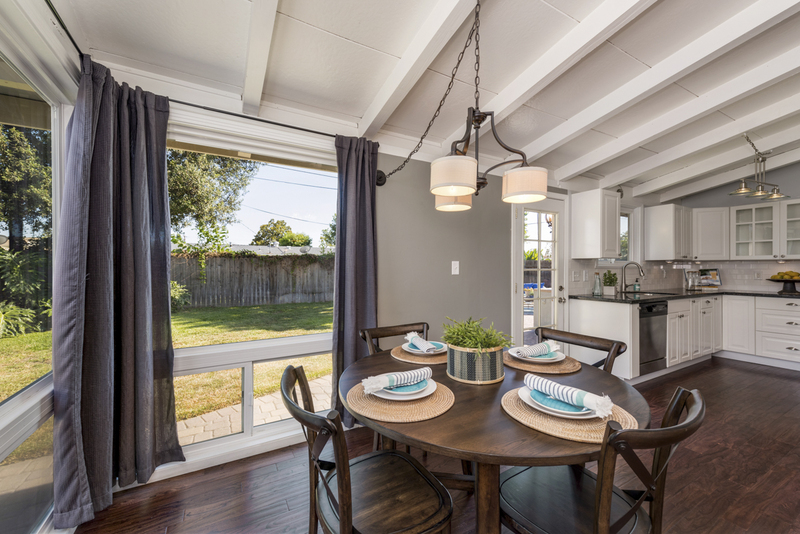 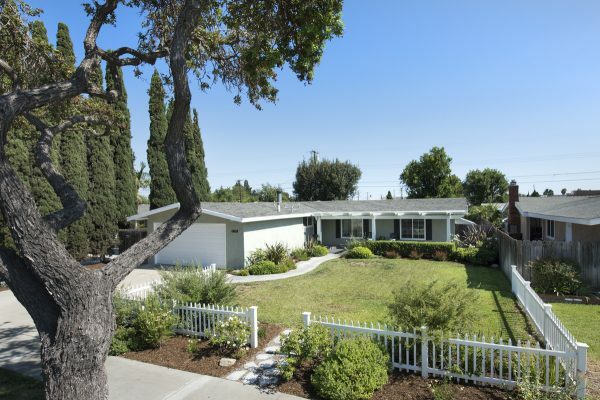 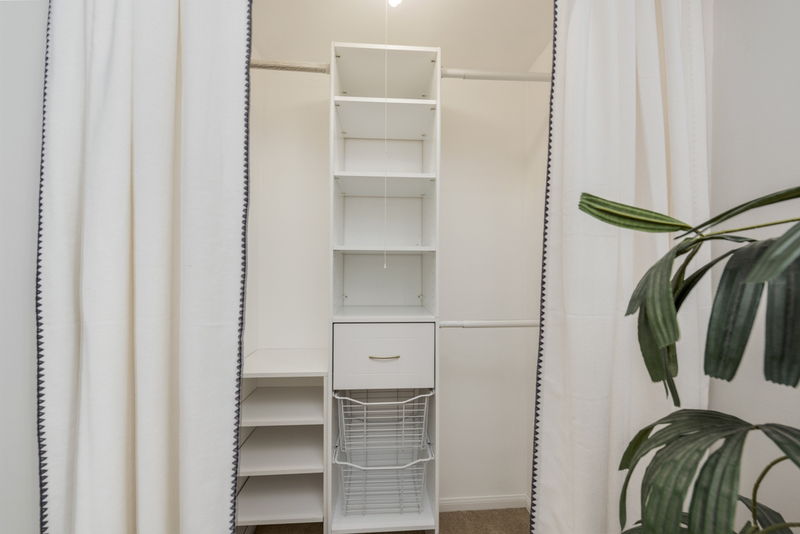 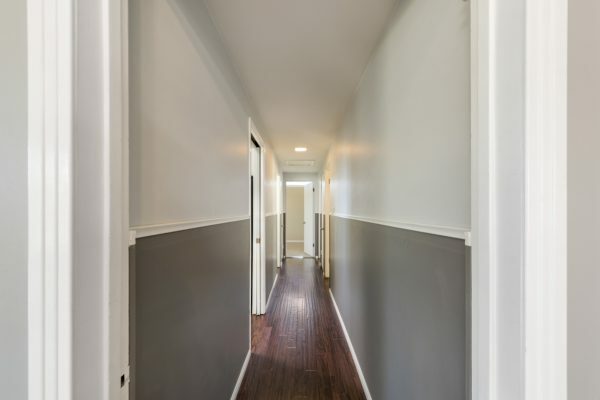 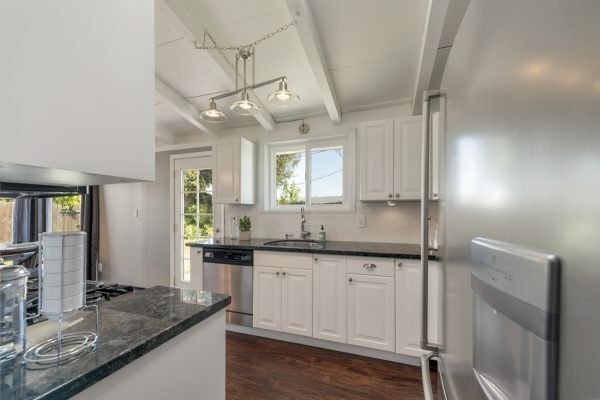 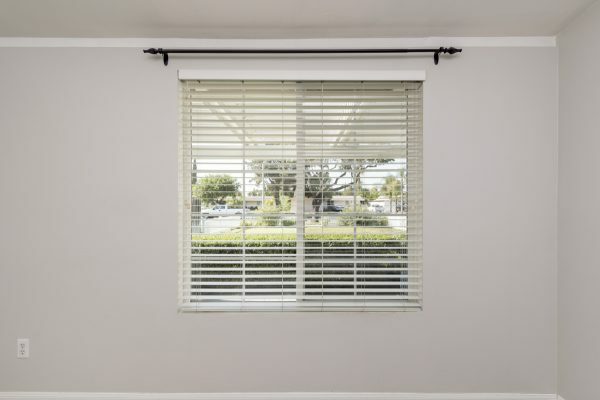 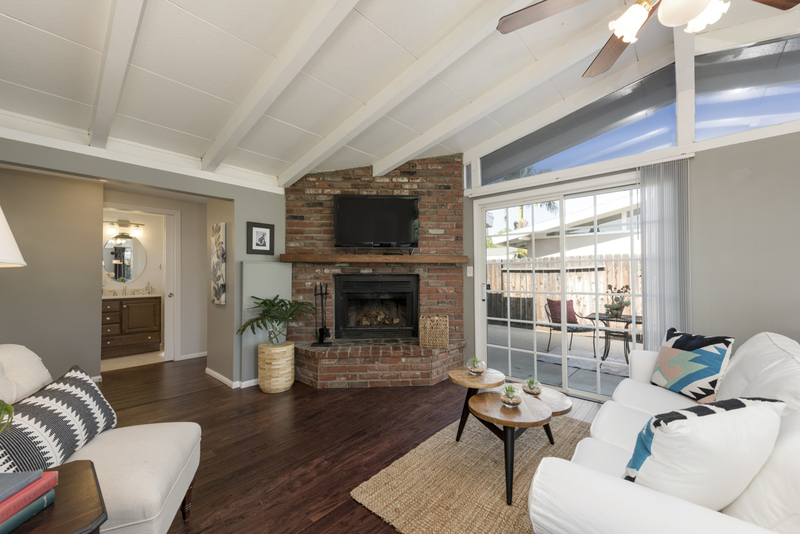 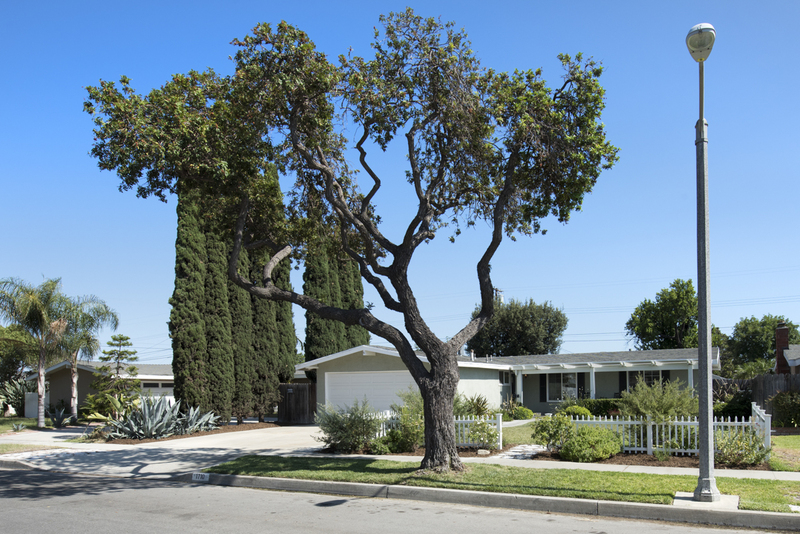 This Mid-Century Modern Fullerton Home has been completely renovated! 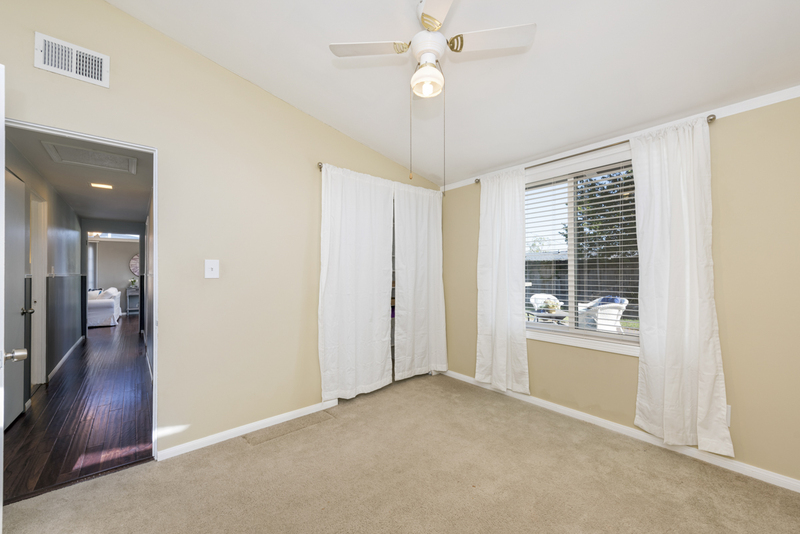 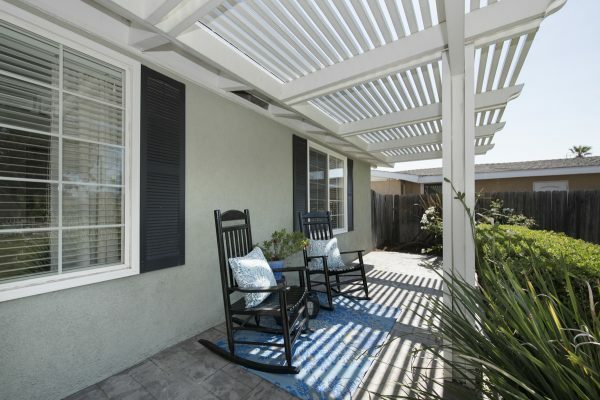 You will love the curb appeal with professional landscaping and shady, covered front patio area. 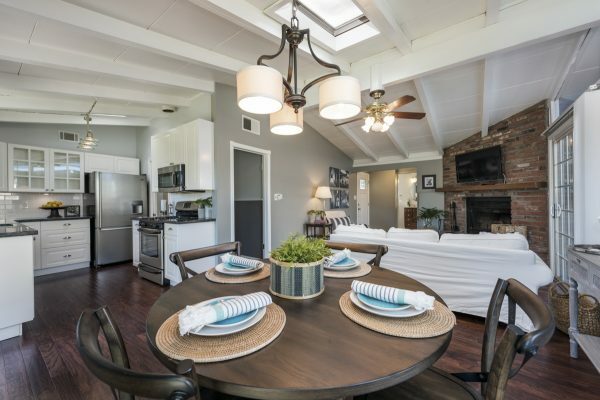 This dream boat features everything you could hope for, including: A light drenched, modern and open concept floorplan with vaulted beam ceilings, skylights, floor to ceiling windows, contemporary paint colors, two completely renovated bathrooms, rich wood flooring, a wood burning brick fireplace and the kitchen – wow – It has been completely renovated, featuring: newer cabinets, dark granite counters, stainless steel appliances (refrigerator included) and touch-free kitchen faucet. 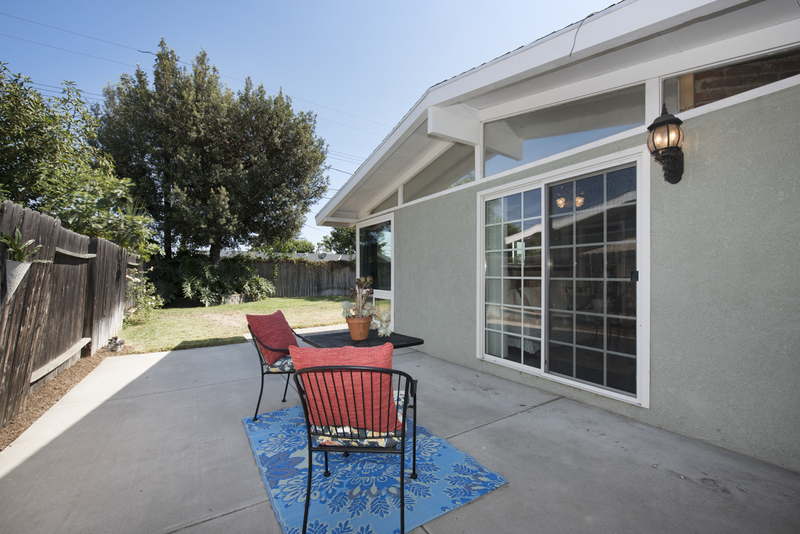 Don’t forget the central air and newer dual pane windows. 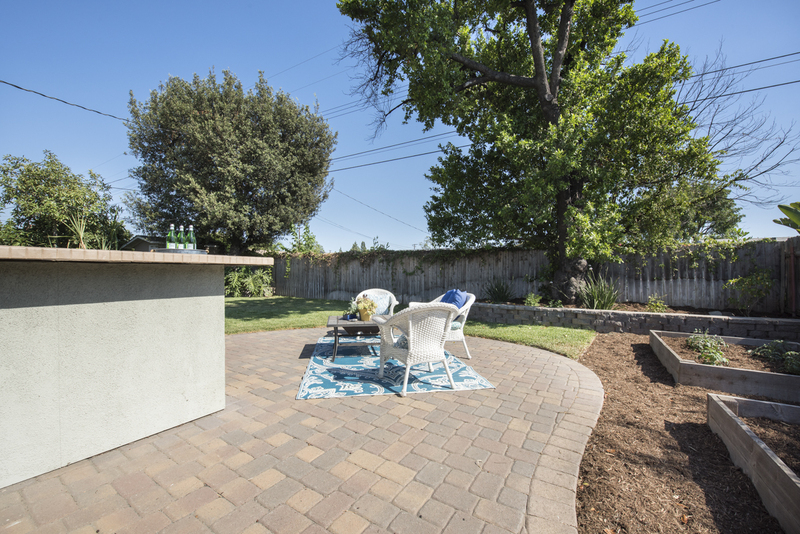 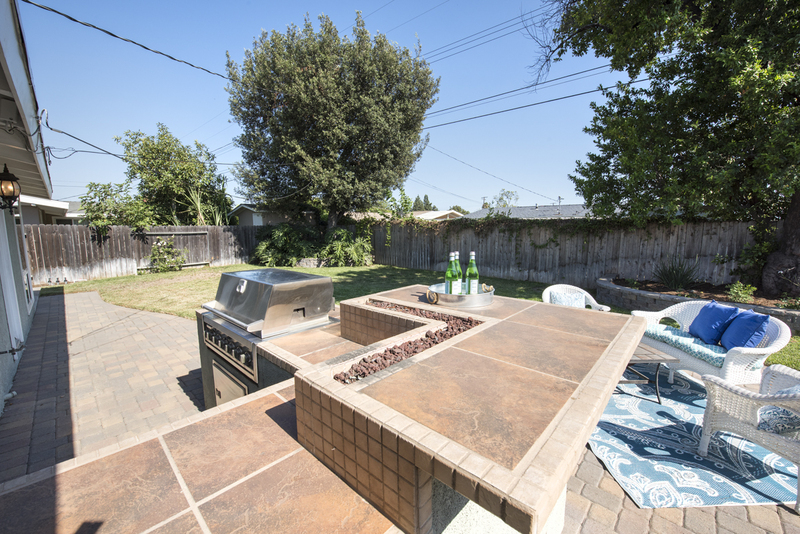 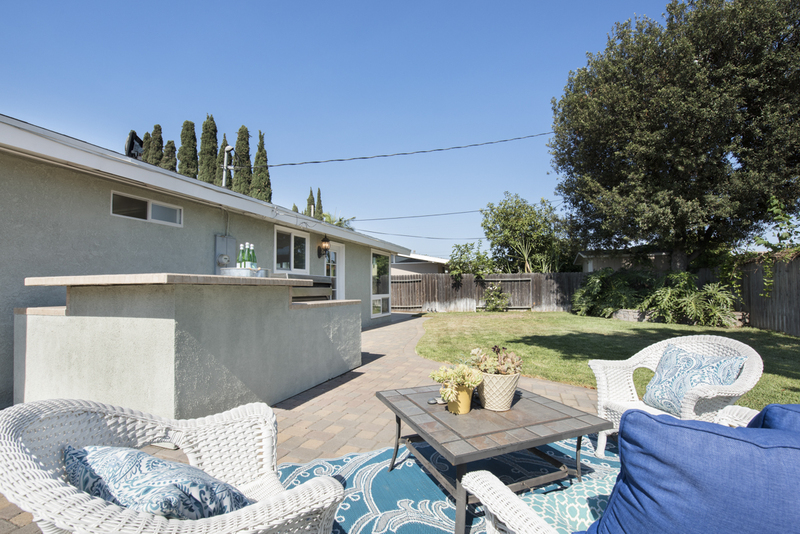 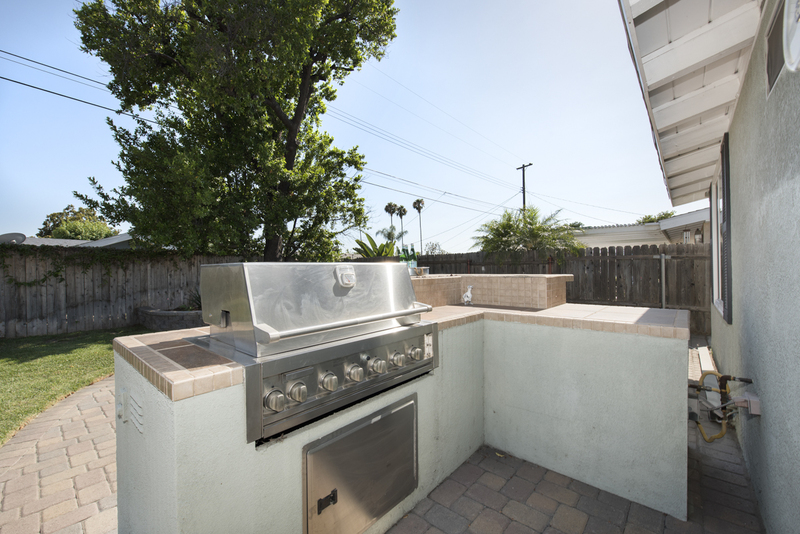 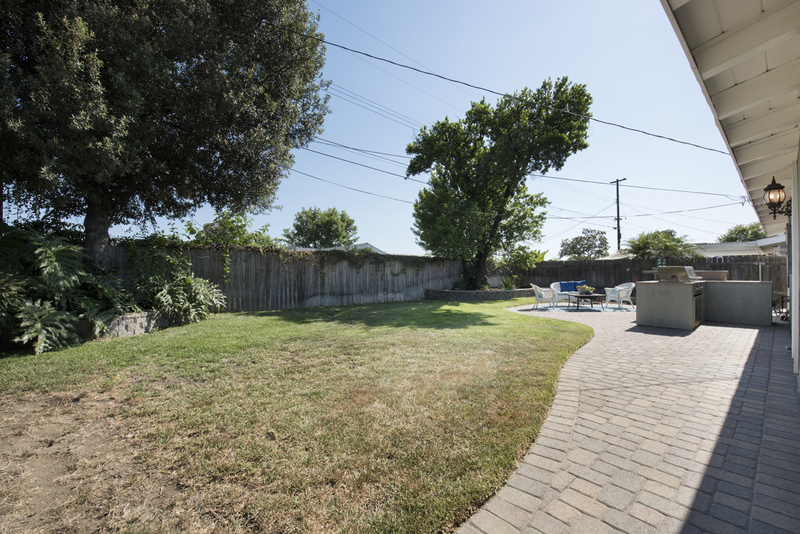 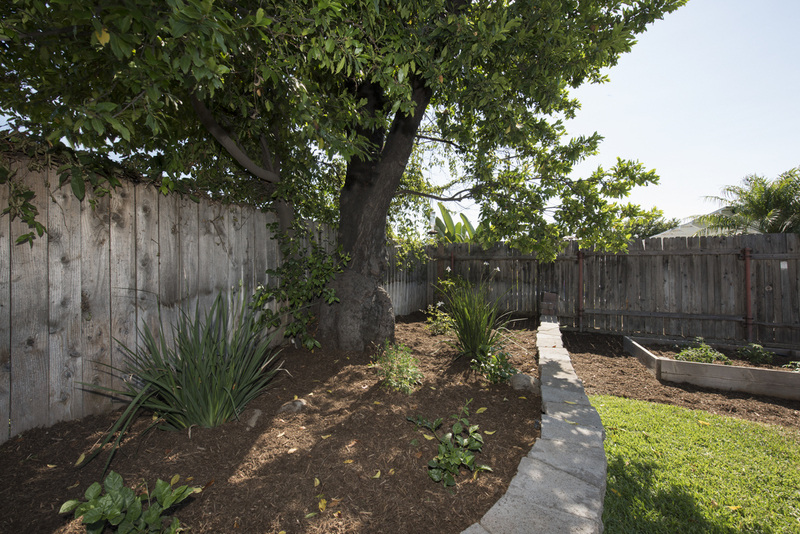 The back yard features a patio area off the living room as well as a large entertainment space with pavers and built-in island with barbeque, a grass yard and planter boxes. 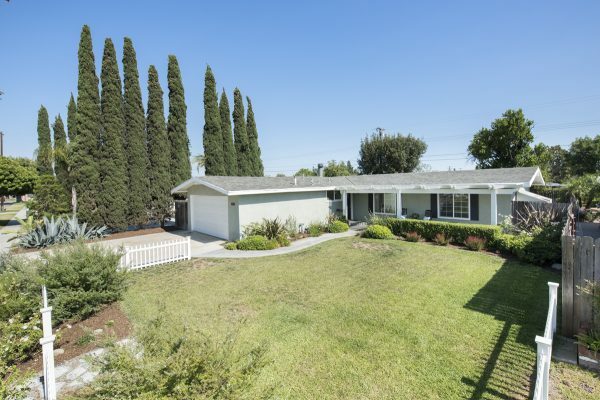 The location features easy freeway access and feeds into the award winning Sunny Hills High School. 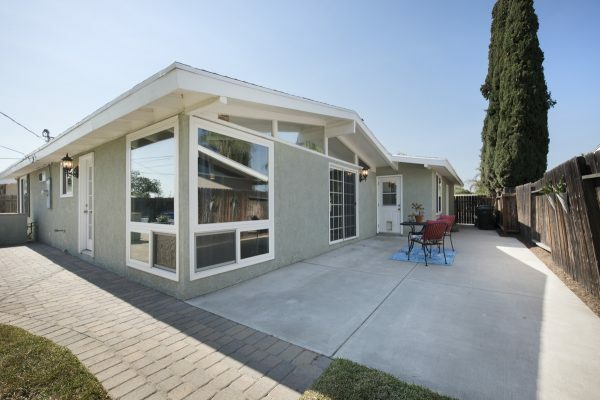 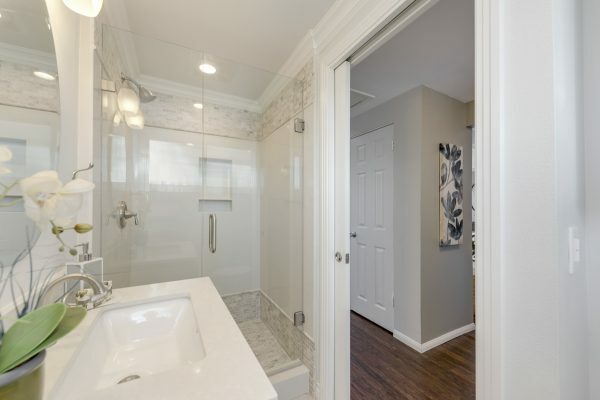 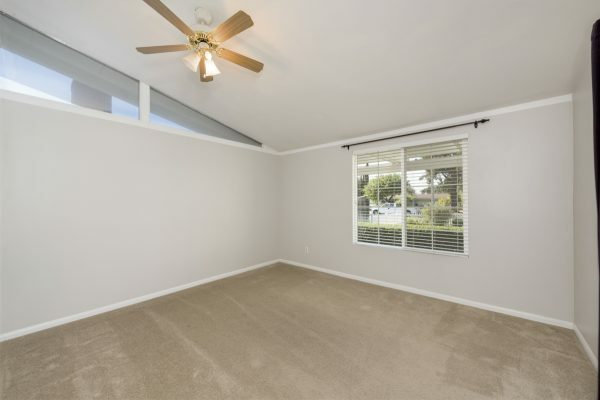 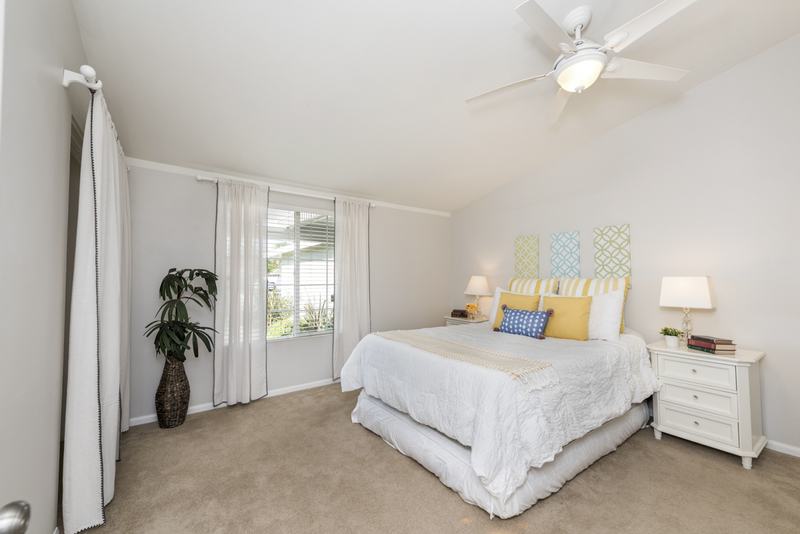 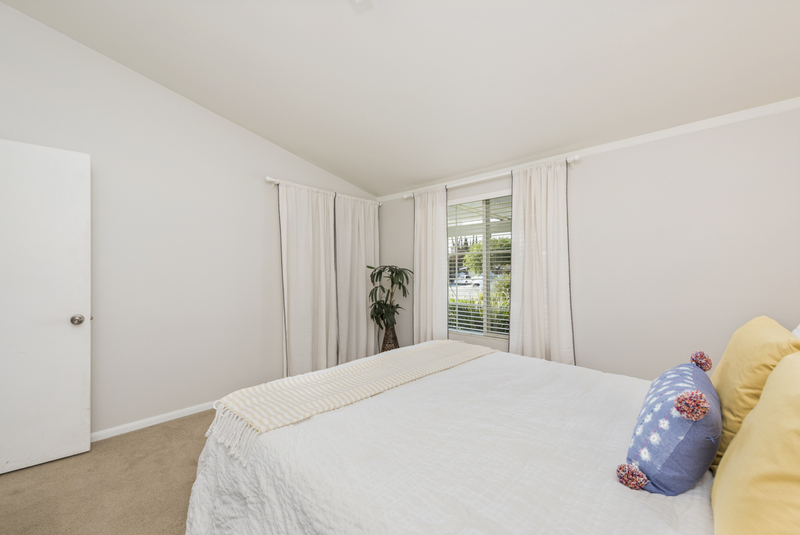 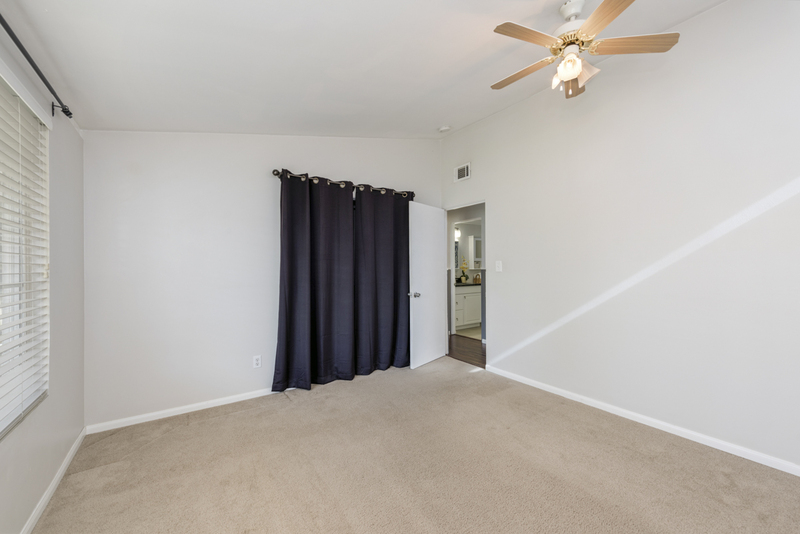 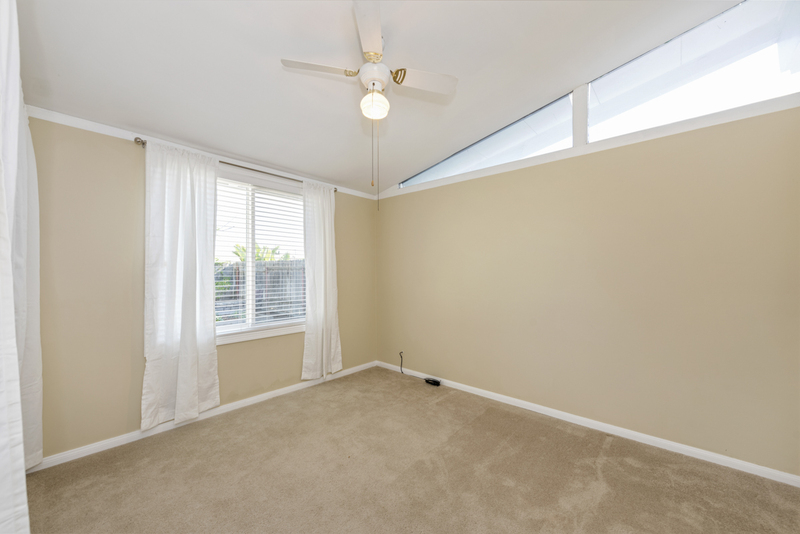 There is nothing to do in this wonderful Fullerton home except move in and enjoy.